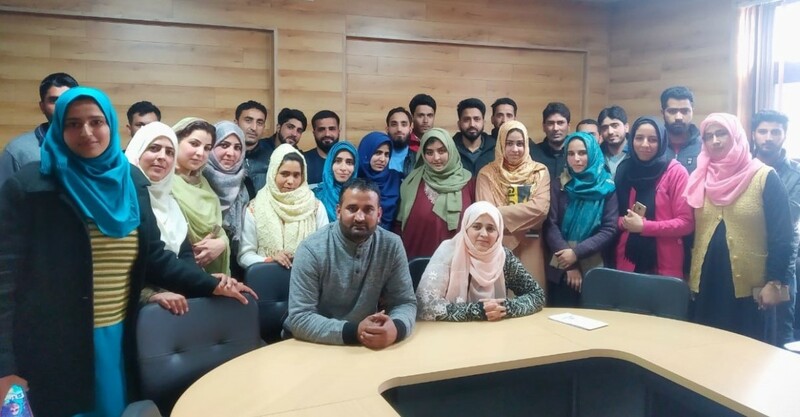 A fresh batch of 42 aspiring entrepreneurs including 12 females passed out of Jammu and Kashmir Entrepreneurship Development Institute (JKEDI) after completing the Entrepreneurship Development Program (EDP) at District Centre Srinagar. During the training program the candidates were acquainted with basic business skills, management of a business venture with special focus on customer handling, marketing, business risk management etc. A field visit to successful business outlets for better exposure of the aspirants was also part of the training program. The training program was conducted by the faculty JKEDI District Centre, Srinagar including Ashraf Ahmad Sheikh and Gousia Yaseen.